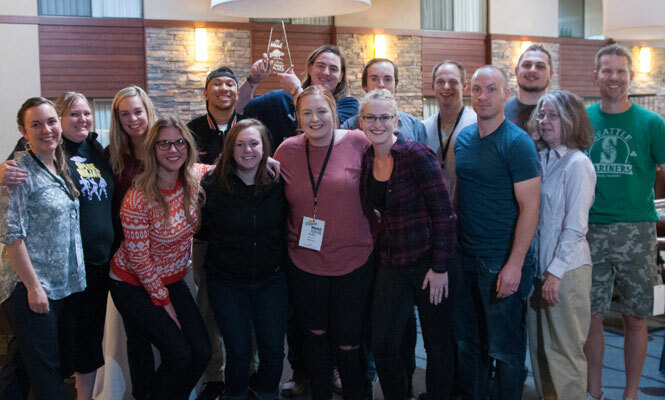 Idaho State University wins first place in the 2016 AAF District XI National Student Advertising Competition sponsored by Snapple. 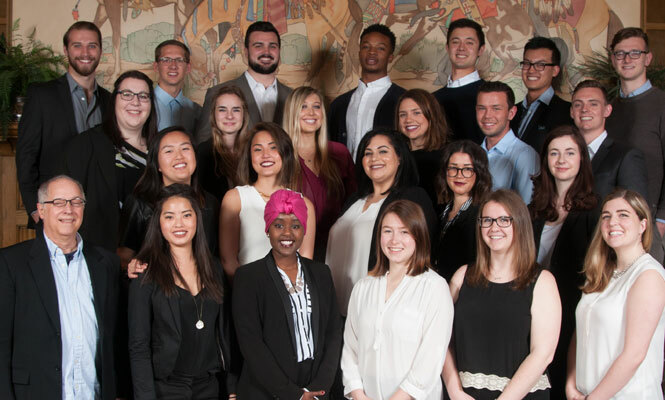 Brigham University | Idaho wins second place in the 2016 AAF District XI National Student Advertising Competition sponsored by Snapple. 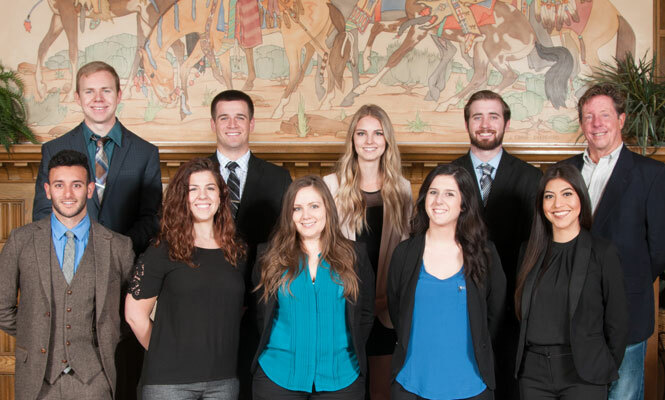 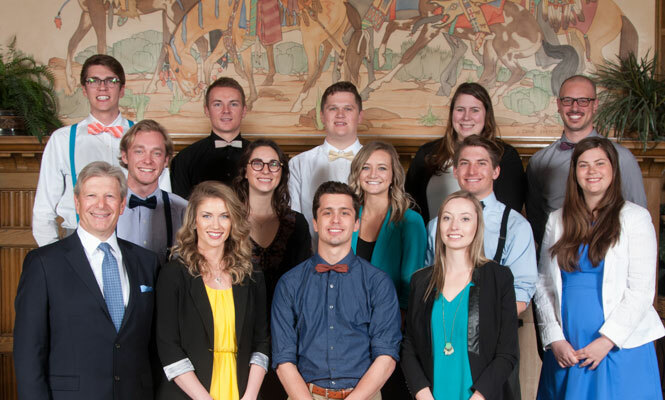 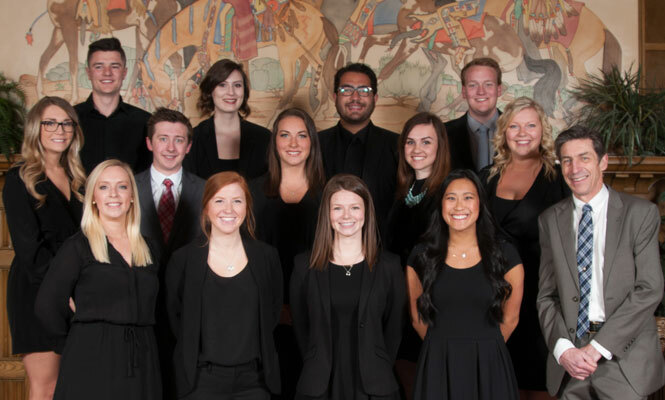 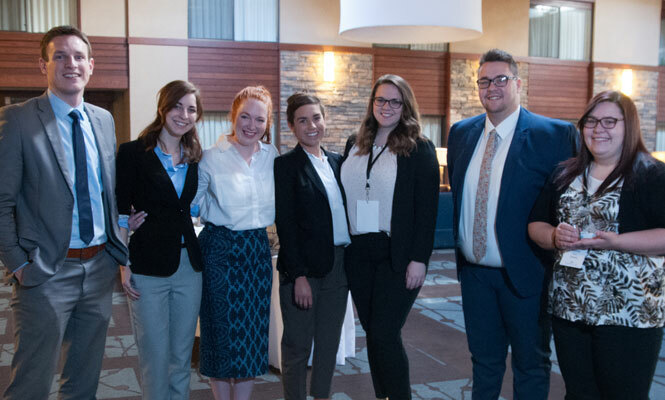 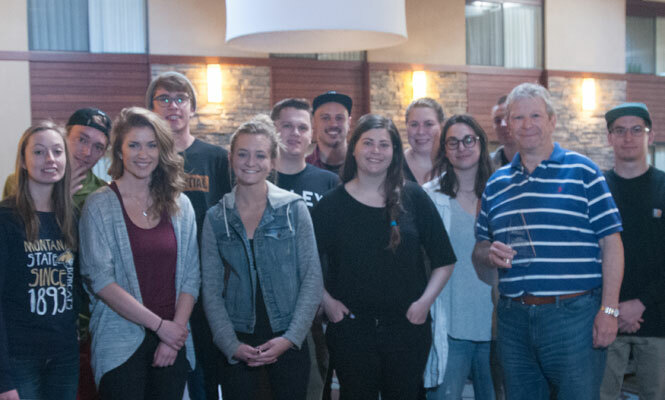 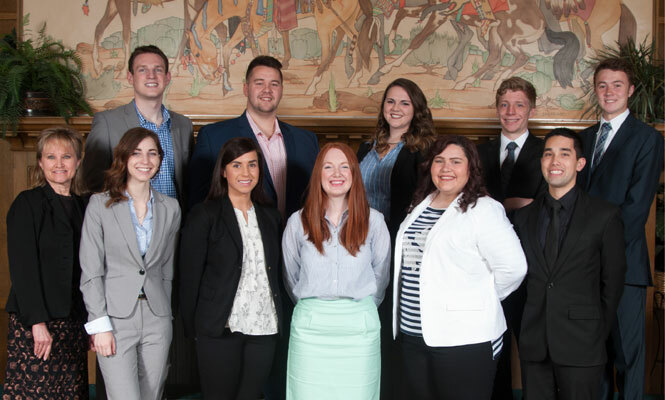 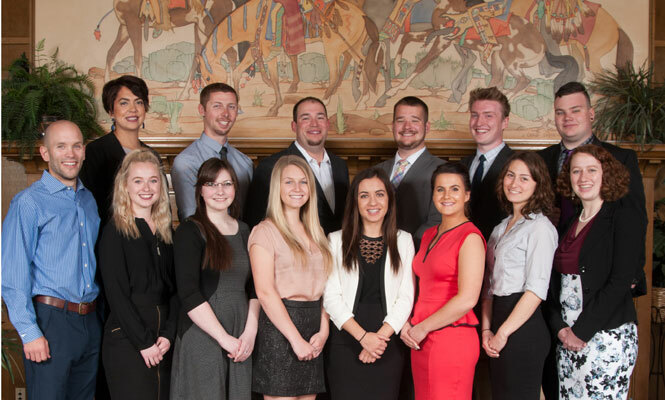 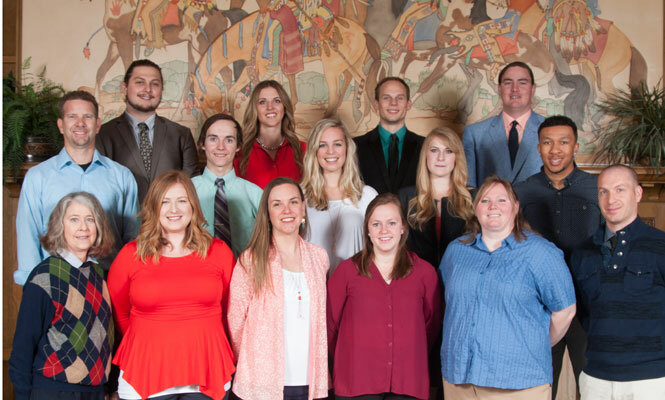 Montana State University wins third place in the 2016 AAF District XI National Student Advertising Competition sponsored by Snapple.